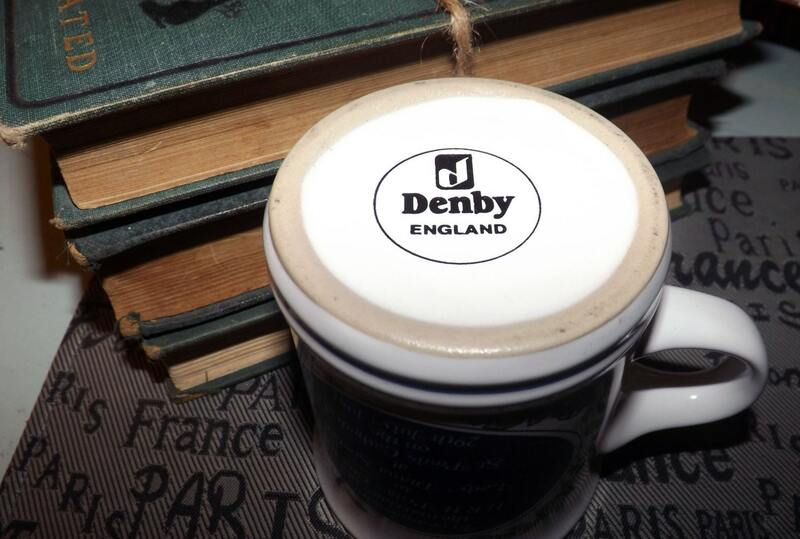 Vintage (1981) Denby Commemorative mug celebrating the Royal Wedding of HRH Prince Charles to Lady Diana Spencer. 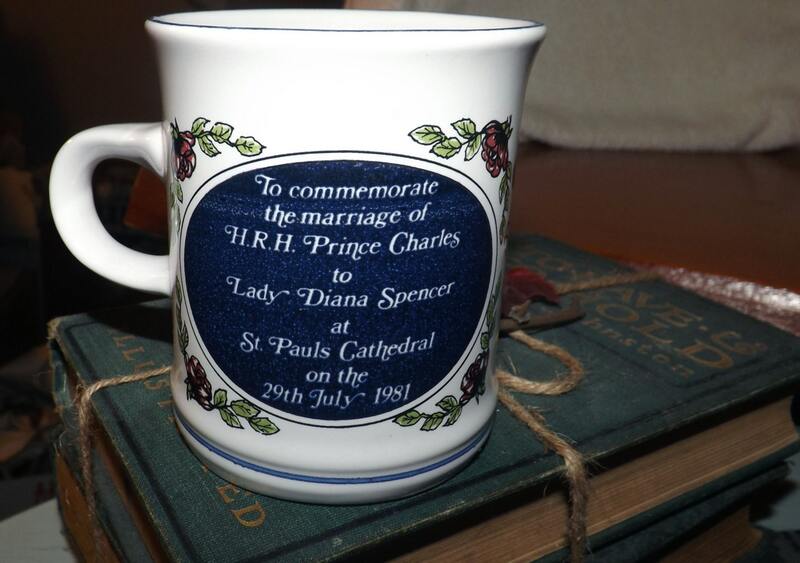 Vintage (1981) Denby commemorative mug celebrating the wedding of HRH Prince Charles, The Duke of Windsor to Lady Diana Spencer in July, 1981. 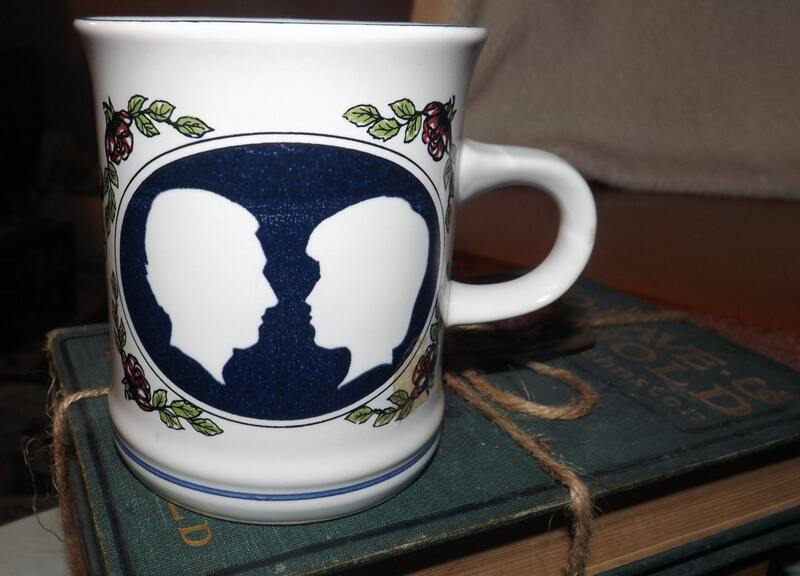 This stoneware commemorative mug bears while profiles of Charles and Diana inside a circle surrounded by wedding bells and florals wreaths on one side and a commemorative passage, inside a black circle, on the other. 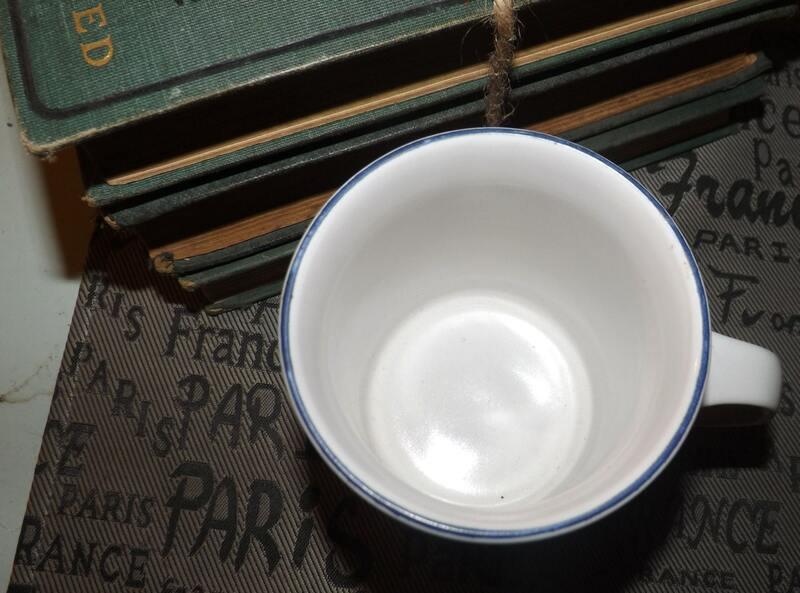 Mugs have a pure white ground and dark blue edge and accents. "To Commemorative the marriage of H.R.H. Prince Charles to Lady Diana Spencer at St. Paul's Cathedral on the 29th July, 1981"
In EXCELLENT! and seemingly unused condition with NO! chips, cracks, fleabites, or crazing and NO! marks, stains, scratches or other signs of use or wear. Clean as a whistle, the mug appears to have never been used. The commemorative imagery and wording is bright and fully legible with NO! fading. 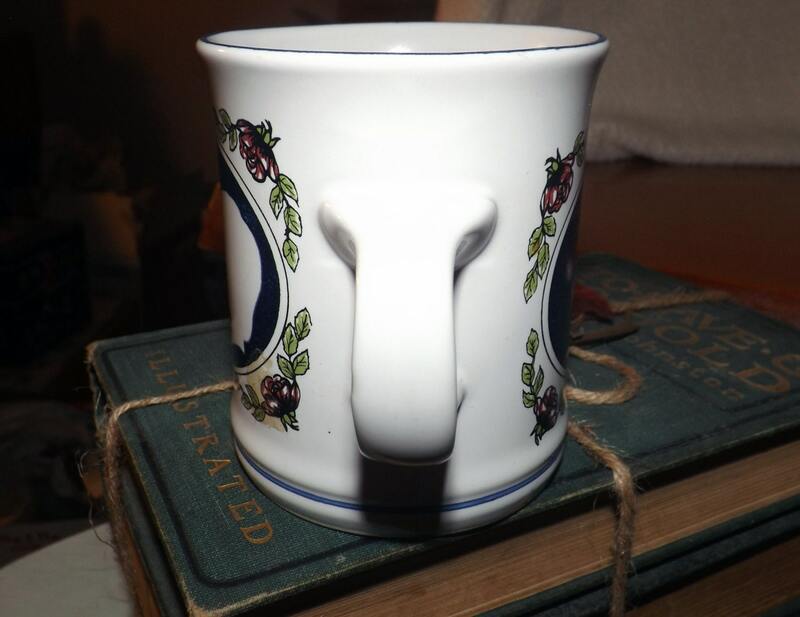 THIS LISTING IS FOR ONE MUG. Currently, more than one mug is available. The Combined Purchase Discount is automatically applied at check-out when purchasing more than one of these mugs at the same time. Approximate measurements: stands 4" with a 3-1/2" diameter bowl.